Here’s a new Digitizing Practice! 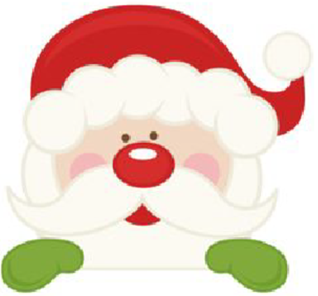 Enjoy practicing your digitizing with this cute peeking Santa image. Before you start tracing, make a plan of what shapes to trace first, second, etc. This is important for this image because there are shapes that need to stitch behind other shapes. Use your creativity and choose the Fill patterns and thread colors that you would prefer! That is the benefit of digitizing our own designs. No two will ever be the same! I checked my email provider and it shows that the Santa PDF was emailed to you on Dec 18. If you did not receive it, you are welcome to fill out the email form above and have it emailed to you again. Please let me know if you have any trouble receiving it. I will be happy to troubleshoot for you. 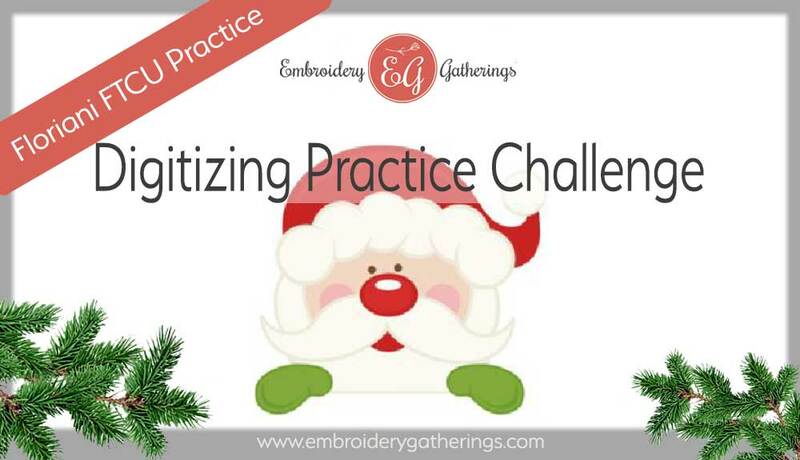 Good luck with your digitizing practice!